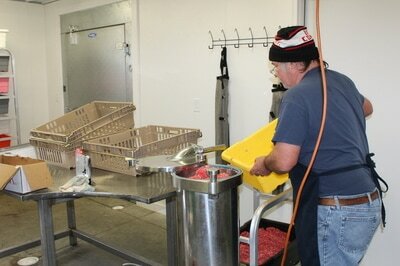 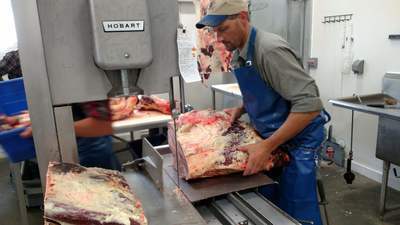 Schweitzer's Gourmet Meats has been a dream of Travis's for 20 years and has finally met its reality! 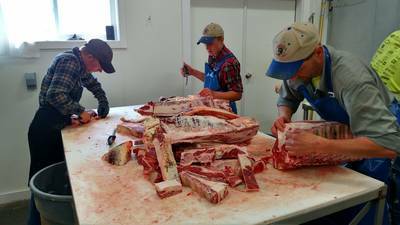 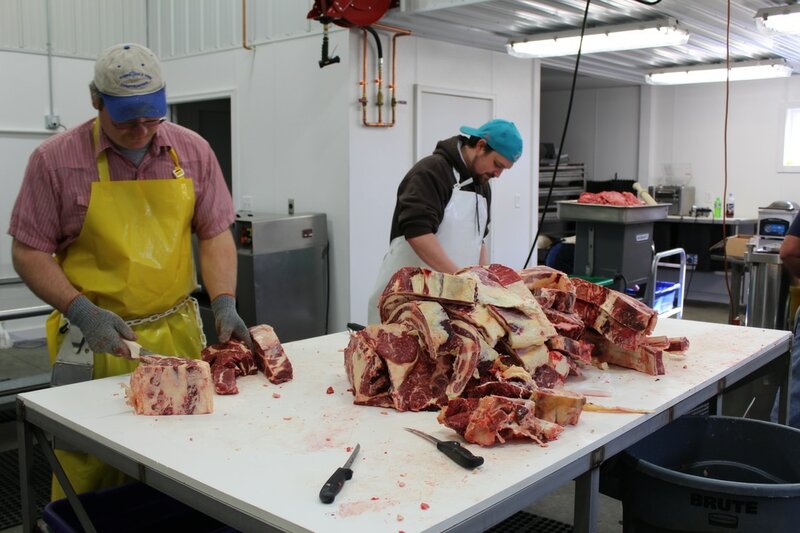 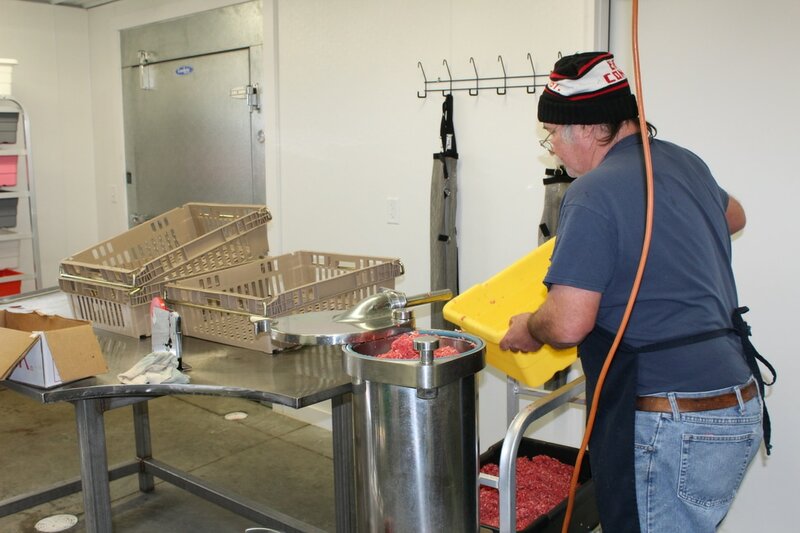 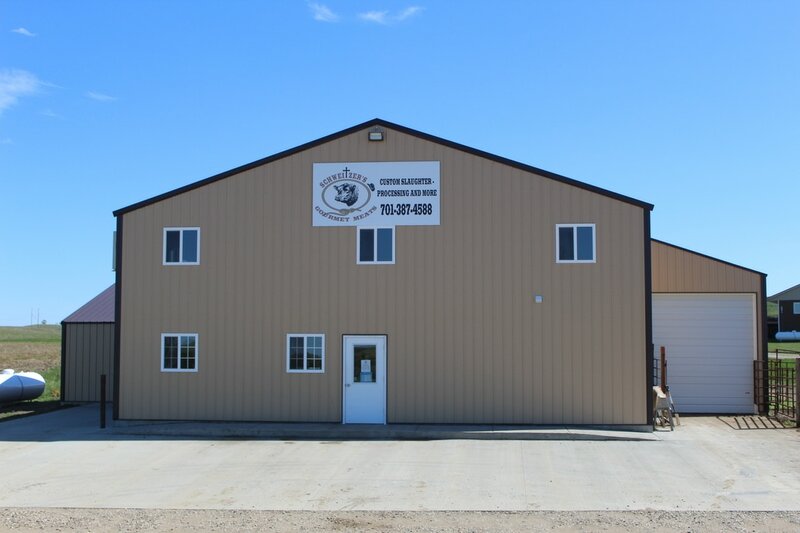 We provide custom processing of your beef, pork or lamb from live animal to processed product ready to go in your freezer! 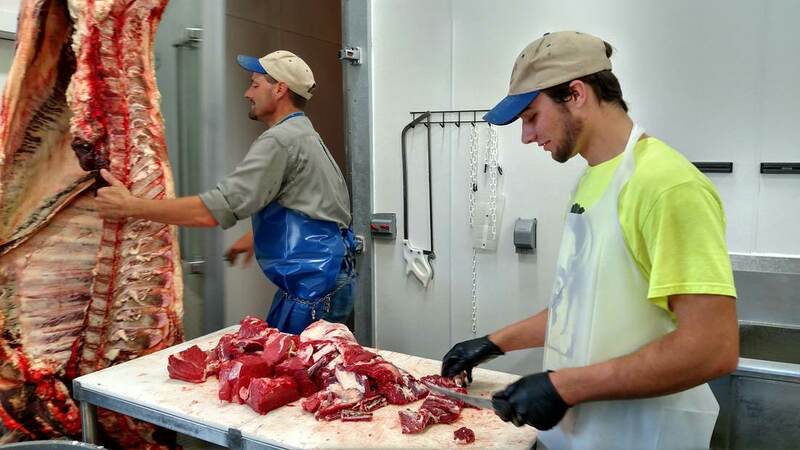 We're excited to finally be able to offer the Bismarck/Mandan area a slaughter floor and to sell good ol' North Dakota raised and processed meat. We can't wait to "meat" you! ​LIKE us on Facebook and get announcements and specials!